Have you promised some of your fall flowering bulbs to a neighbor or are you hoping your friend will share some with you? When you transplant them will make a difference to the likelihood that they will bloom again next fall and not skip a year. It is important to understand their habits so that you move them at the correct time. Many fall flowering bulbs, such as spider lily, autumn crocus and oxblood lily, emerge in late summer or early fall with showy flowers on leafless stems. When the flowers are mostly done blooming, leaves will emerge around the flower stalk. After the spent flower stalk is removed, the strap-like leaves will continue to grow. After the leaves reach their full size they will provide some evergreen color over the winter and persist into the spring. Sometime during the spring, the leaves will begin to yellow and die back. 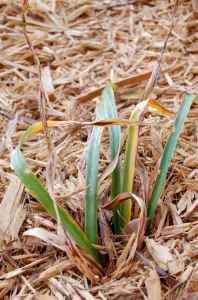 It is important to wait until the leaves have died mostly back before dividing them so that the bulbs will be properly fed and mature enough to move and have a good chance of blooming again next fall. If you move them too soon, even if you plant them right away, you will get leaves but not necessarily blooms during the next fall. The photos in this article are of the same spider lily clump. The first is of the blooms last fall and the second was taken recently. The bulbs are almost dormant as evidenced by the yellowing and the brown and dry leaves. This clump is still a little small to divide however. More bulbs will develop over time to make the clump larger. When your fall flowering bulbs have multiplied enough to divide, I recommend using a spading fork. You are less likely to knick a bulb than with a shovel. If you have waited until the bulbs are mature, there will be little or no roots left on the bulbs and you can keep them in a mesh bag and transplant them later. If you have harvested them too soon as evidenced by lots of roots, you should replant them in their new spots as soon as possible. Today marks the fortieth anniversary of Earth Day. It was founded by U.S. Senator Gaylord Nelson as an environmental teach-in that was first held on April 22, 1970. It is now celebrated internationally. Earth Day’s purpose is to make people aware of their impact on and promote appreciation of our environment. I’ve heard people say that they don’t bother with recycling and trying to be earth friendly because whatever they might do is too small to make a difference. It is true that if only one person made an effort, those efforts would be statistically insignificant or if only one person was wasteful, that no impact would be felt on the environment as a whole. However, what one person does usually influences others, so it is worth your while to pitch in and do what you can to leave as minimal a footprint on our environment as possible. Consider your efforts multiplied by masses of people and all of a sudden you are part of an effort that does have a positive impact. Different people will be better at different things, so listen to the myriads of great ideas out there and add in the ones to your life that are a fit for you. You can and do have an impact. Will your impact be positive or negative? Instead of rehashing the usual tips like upgrading your light bulbs, recycling your newspapers or conserving water, I’m going to share with you 40 items picked by Etsy that recycle, repurpose or upcycle materials to make something new or in some other way are green products. 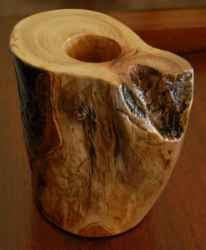 I’m excited that my rustic wood vase was included in this varied collection of earth friendly products. I hope that browsing these products encourages you to purchase one of these or other environmentally friendly finds or inspires you to recycle, repurpose or upcycle something in your own world into a great “new” useful item. Please think about what you can do for our planet the rest of the year as well. Happy Earth Day! Getting the word out is an important part of a successful business. You can achieve this by handing out business cards, placing ads online or in print, displaying a banner at a craft fair or your can distribute brochures as SweetnSassyBaby, wanted to do. She turned to Etsy's alchemy feature for help. I saw the request and my bid was accepted. After agreeing on a scope and price for the SweetnSassyBaby brochure project, I gathered information from my customer about what she envisioned on the different sections of her tri-fold brochure. She sent me a copy of her logo and a list of contact information, photos, etc. that she wanted included. I started laying out the basic design, including some different font choices that I thought complemented her shop. I find an important part of a successful graphic design job is to keep the customer up to date with the design process. As with all of my custom graphics work, I sent my customer the basic layout design so that she could choose the fonts she wanted me to use and give me feedback on the current layout. Once I had a clear direction to go in, I imported, sized and touched up each of the product photos as needed. A few more intermediate designs were sent to my customer and any feedback that I got was discussed and incorporated into the final design. This same process can be used to create your custom graphics design project. Whether you need a business card, flyer, logo, banner, ad or brochure design, I’d be happy to discuss these or other projects with you. 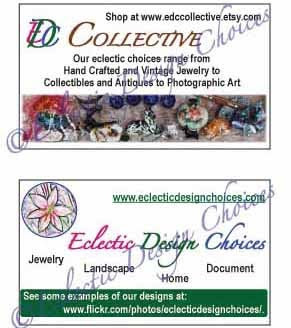 You can find more examples of my graphics design work in Eclectic Design Choices' Facebook Custom Graphic Design photo album. Does your mom enjoy a good chuckle? Do you recall hearing the phrase “When pigs fly” in response to any of your requests while you were growing up? 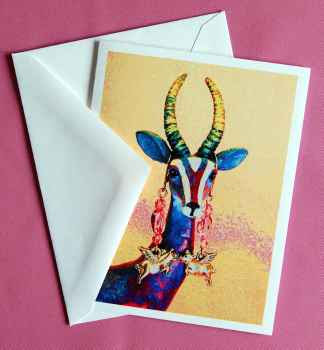 If you answered yes to either of these questions, your mom is a good candidate for a whimsical gift for this Mother’s Day from EclecticSkeptic. EclecticSkeptic carries a variety of flying pig items. 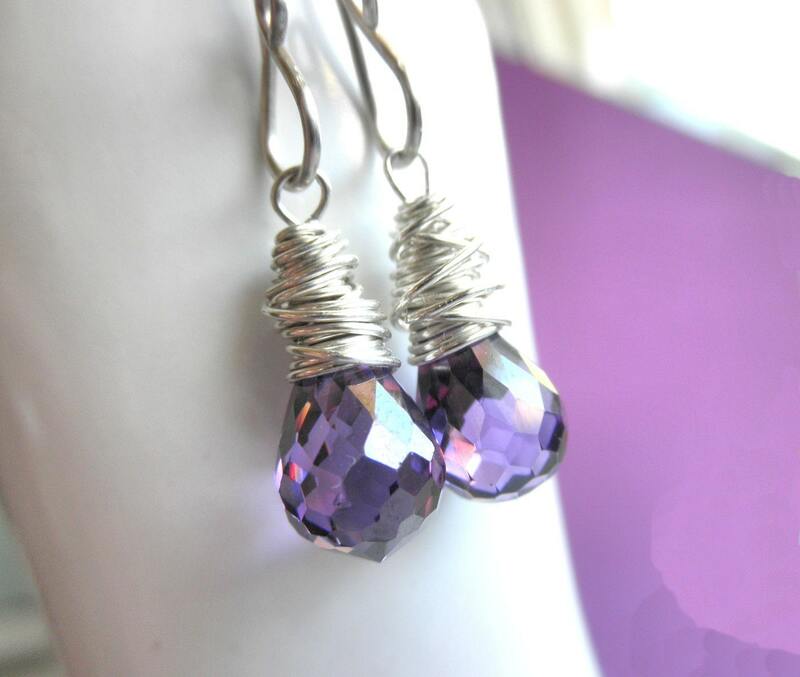 You will find earrings, purse charms, necklaces, note cards, bookmarks, keychains and pins. Each item in this shop sports a pig with wings that is sure to garner a giggle. More traditional Mother’s Day gifts can be found at my other shop, EDCCollective. 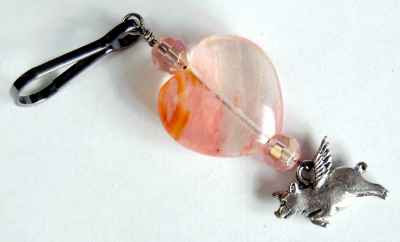 If you see something there that you think would benefit from the addition of a flying pig charm or image, please contact me about the feasibility of doing just that. Here’s wishing you a fun filled Mother’s Day. 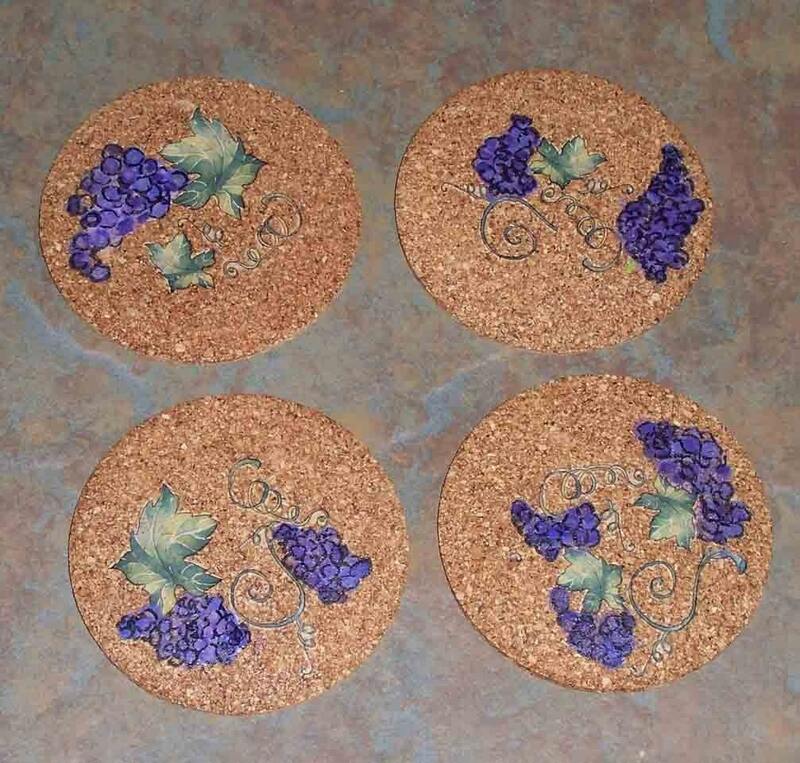 The count of my item's featured in treasuries for March was 10 from 5 wonderful Etsy sellers. My featured items from both EDCCollective and EclecticSkeptic are in the collage below. 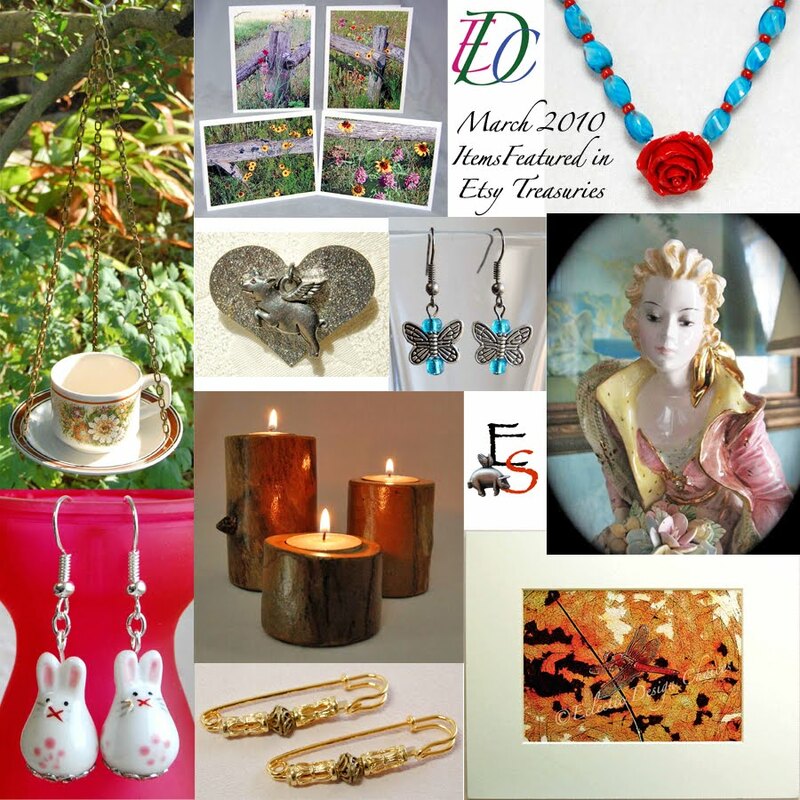 Following the collage is a short description of what you will find in the shops that featured at least one of my items in an Etsy treasury during March, as well as something that caught my eye in their shop. Enjoy window shopping and I encourage you to click on the shop links to see what other wonderful items can be found in the following shops. This shop does a great job of promoting awareness of many great causes. 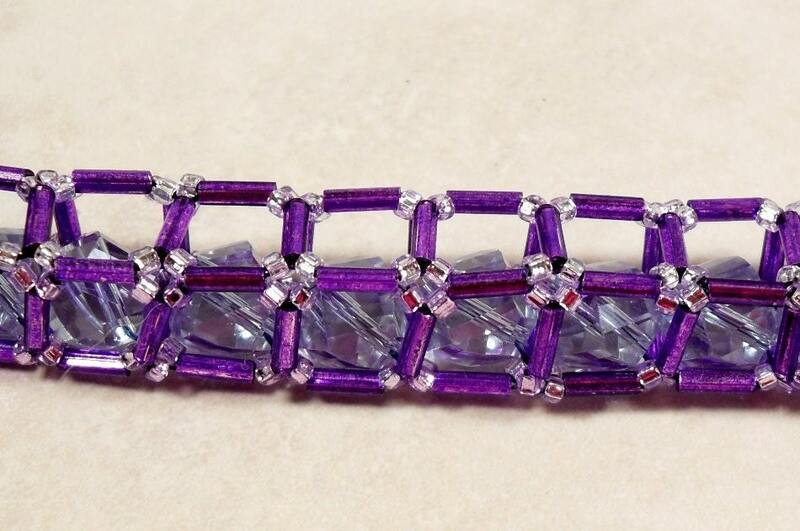 Check out this epilepsy awareness bracelet. 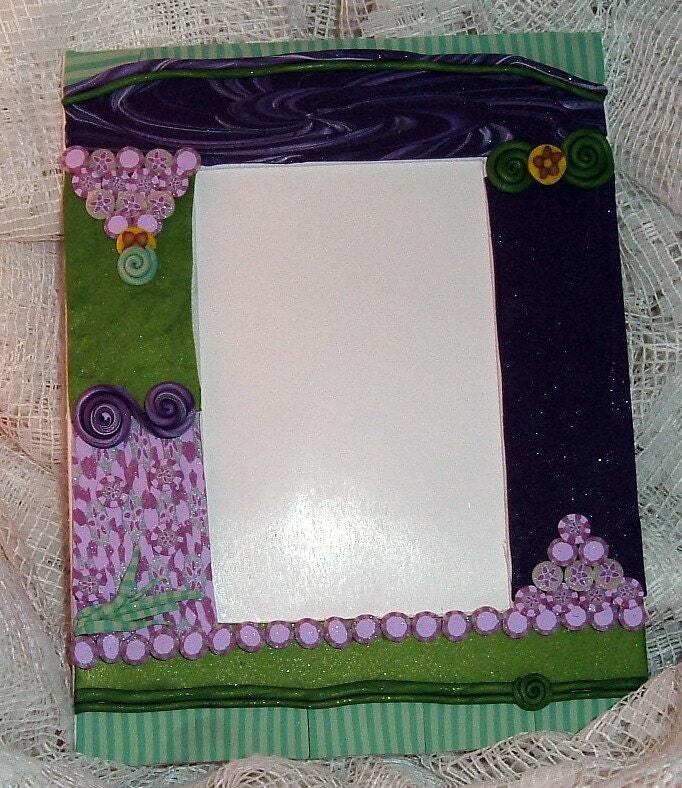 Polymer clay artist offers art, jewelry, home decor (such as this photo frame), beads and buttons. 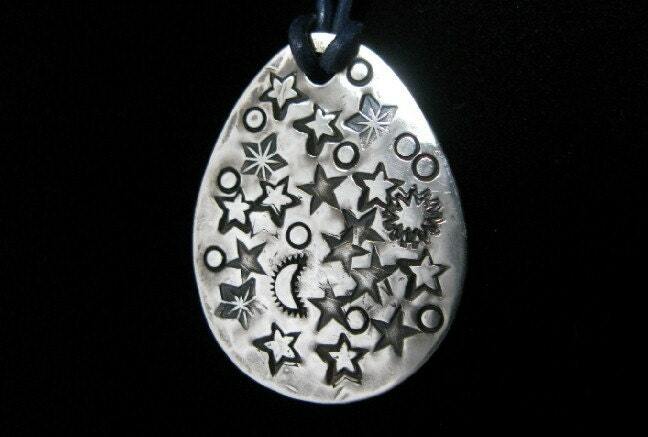 Shop for OOAK sterling silver jewelry and gifts.